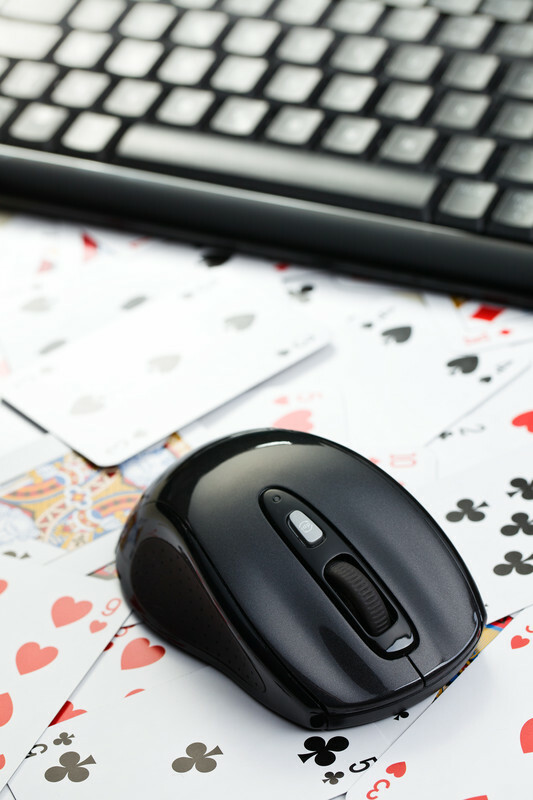 If you’ve read our top 5 live poker tips then you’re already aware of the most important consideration when you are attempting to read a player. Strong means weak and weak means strong. The psychology behind bluffing informs us that a player will want to represent strength in order to try to convince us to fold. Conversely, a player with a very strong hand will try to appear weak with the hopes of baiting a call. Unfortunately, when playing online we can’t look at the player to determine if he is showing strength or weakness. Reading players online is trickier than reading players in a live poker setting. That being said, there are still some tried and true tactics that you can take with you to the felt. The basic thing to remember when someone is acting very quickly is that they have already made up their mind to call before you bet. The reason they are acting quickly can vary depending on the opponent and situation. You should think about their possible motivations and try to come to the best decision you can based upon the information you have. That said; let’s look at some possible reasons why they are making snap plays. The snap call: An opponent may call very quickly for a number of reasons. It is possible that they have the nuts and knew in advance they were calling. However, it is more likely that that’s what they want you to think. Generally when I notice someone calling very quickly behind me on the flop, I assume they are trying to intimidate me into giving them a free card on the turn. Possibly to float and possibly because they have a draw they like. The snap bet or raise: If an opponent is betting very quickly, once again it’s possible that they have a very strong hand that they know they want to value bet. In this scenario in fact it is reasonably likely that they do have a good hand. However it is just as likely that the player is trying to intimidate you into folding. When you’re opponent is snap shoving or raising and you are left with a decision between calling and folding, it can be a very difficult decision. In this case you must factor the speed of their raise into your decision making process and try to make the best play that you can. It is hugely important when you are trying to evaluate a timing tell to take a look at the board and your opponent’s line of play. For instance, it might be the case that your opponent is representing a very narrow range of hands. Furthermore, you may be able to determine that the range of hands he is representing is quite easy to play. If your opponent’s line of play suggests that he has to have either an incredibly strong hand or nothing (let’s say a missed draw or air), then you know that he should be able to play his hand easily and quickly. It stands to reason then that if he is acting slowly it’s either because he is bluffing or it’s because he wants you to think he has a worse hand than he does (i.e. he is trying to bait a call). Always take a moment to put yourself in your opponent’s place and try to figure out why he is doing what he is doing, and why he is doing it the way he is doing it. There is no substitute for really thinking through the hand. How do you avoid giving off tells to your opponent? There are two simple rules that you can follow to better disguise your hand. Take a few seconds before making any decision at the table. As long as you have at least a small delay before each decision you make at the table, your opponents will have difficulty picking up timing tells on you. Even if you know well in advance that you’re calling a bet, take a moment to give the illusion that you have a decision to make before you act. Ask yourself, “Is my line of play consistent?” If you’re clearly representing AK for top pair top kicker on the flop, and the turn and river bring flush and straight cards; you’re going to have a hard time convincing your opponent that a big bet on the river is still Big Slick. Why would Big Slick press for value on such a scary board? Make sure you’re play makes sense. If you notice someone buying in with less than a full stack, or posting their big blind out of position, or chatting about how unlucky they are; watch them carefully for signs of weakness. 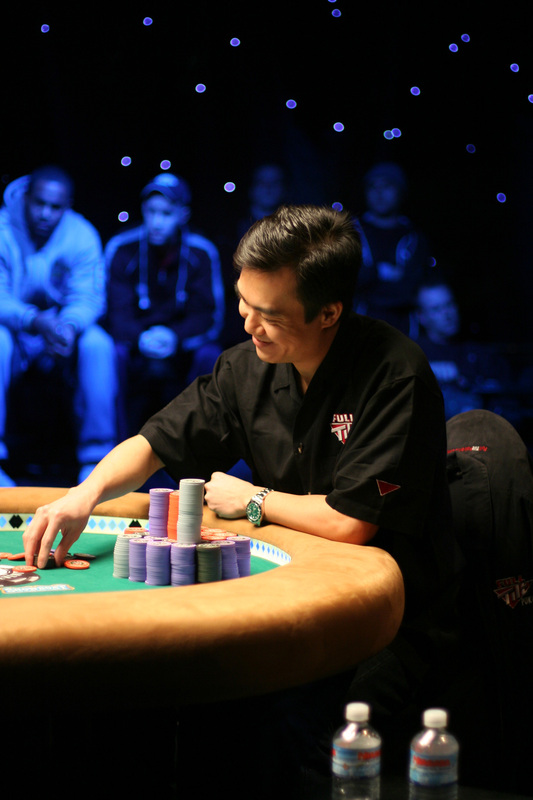 Buying in with less than a full stack is usually a sign that the player lacks confidence in his deep stack play or merely that he is afraid of losing. Players who are ultimately confident in their poker skills want to have as much money in front of them as possible so that they can extract maximum value when they make a hand. Posting the Big Blind out of position is a hugely negative EV (expected value) play. If a player posts out of position then it is unlikely that he has an understanding of expected value or position. Look for additional signs of weakness and try to engage with the player if possible. Check out these additional tips for spotting weak players. Timing tells and online poker tells can only be refined through experience. There is an element of feel to picking up on timing tells and in order to develop the proper instincts to pick up on these feelings, you simply have to play a lot of poker!